The simplicity of modern design requires that every detail be perfect. 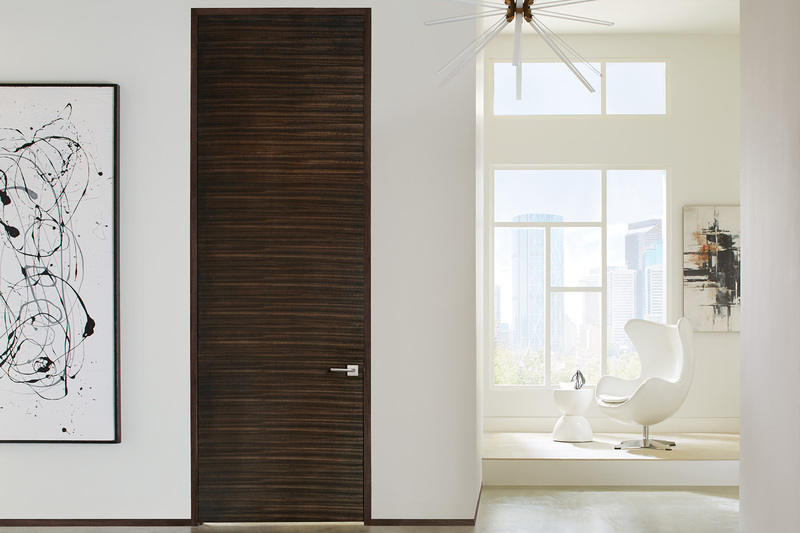 That’s why our horizontal grain flush wood doors are made with hand matched veneers to optimize the character found across each species of natural wood. 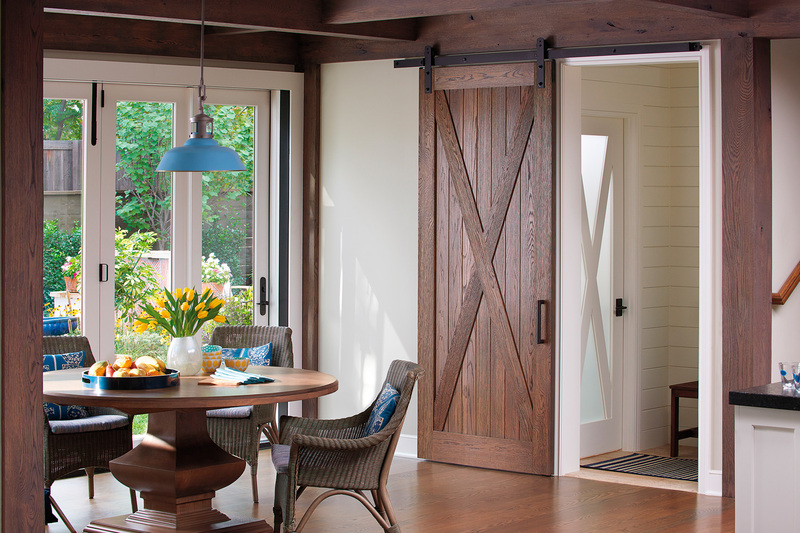 Every TruStile door is made to order to your exact specifications. We use true stile and rail construction for crisp, architecturally-correct lines. 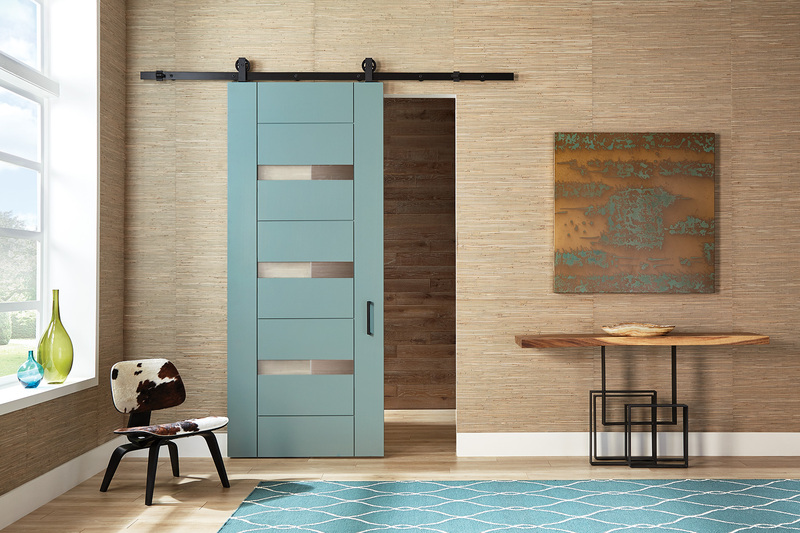 Our flexible manufacturing process makes it easy to add design options and innovative applications such as common arch pairs and sliding barn doors. Premium materials are the core of our business. We use super-refined MDF, hand-selected veneers and lumber, and the highest-quality metal, leather and glass inserts.